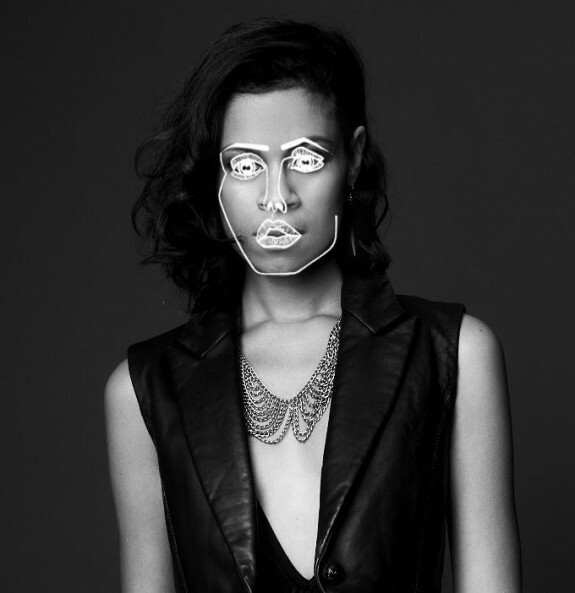 Let There Be More AlunaGeorge! White Noise (Disclosure) + Diver + Frank Ocean Cover – Thinkin’ Bout You! The pop Gods have spoken: “Let there be more AlunaGeroge!” and alas, we’re graciously presented with new and glorious electro pop tracks from (or featuring) the UK-based duo. Aluna Francis and George Reid have come a long way in such a short amount of time. Having just released their first commercial track, “Your Drums, Your Love” in September of 2012, the group has already been shortlisted for the 2013 BRIT Award of Critics’ Choice. And, just a couple of weeks into 2013, AlunaGeorge continues to deliver fresh electro-pop gems at a steadfast pace, announcing a debut album, Body Music, out June of 2013. It seems as if the duo is putting their fellow “bands to watch in 2013” comrades to shame… except Disclosure that is. Enter “White Noise” – the recently released track from “garage-house” brother duo, Disclosure, featuring AlunaGeorge. It’s a combination and a collaboration between two extremely hype-worthy acts that has created an electro-pop listening implosion amongst the blog world. The UK-based brothers and producers who make up Disclosure also have a highly-anticipated album due out in March of 2013. (Find Disclosure in the “Top 55 Songs of 2012“). So with that, I present to you a plethora of AlunaGeroge pop madness: “White Noise” by Disclosure ft. AlunaGeorge, “Diver,” AlunaGeorge‘s latest release from their forthcoming album, and a Frank Ocean cover of “Thinkin’ Bout You” which was recorded in the 1Xtra Live Lounge for BBC Radio.